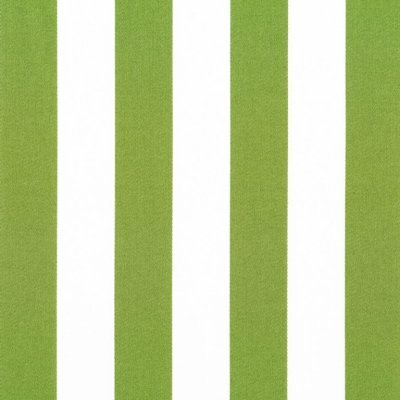 Bekko Stripe is a 2cm wide stripe printed on a lovely medium weight 100% cotton sateen. Suitable for a variety of home decorating projects but also a lovely weight for linen, quilting, bag making and apparel. 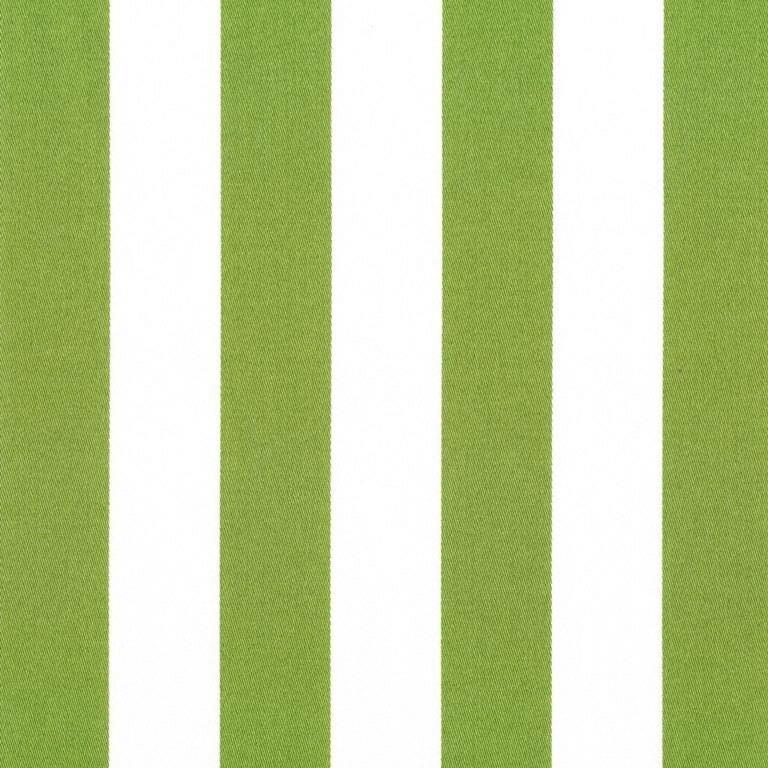 Motif Size Approx 2cm wide stripes that run vertically down fabric length.